Can they Find the Answers? 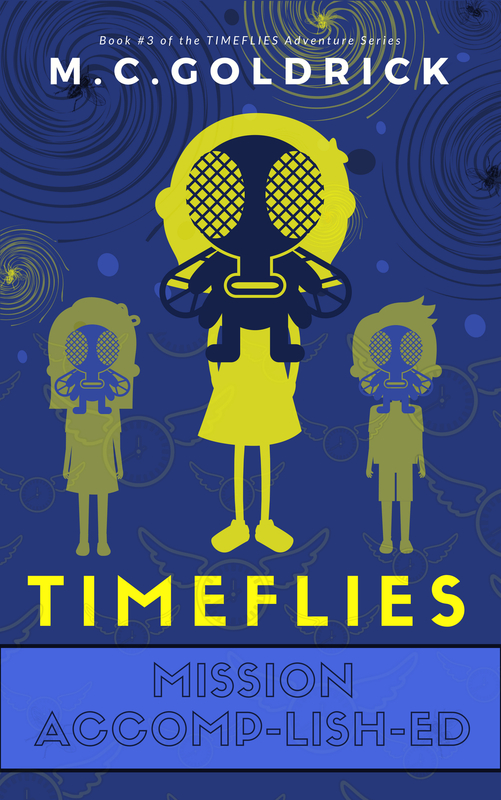 Witness history unfold as Griz, Sam, and Alisha travel through time and space disguised as common houseflies. Watching as flies on the wall, young readers are entertained as they learn, laugh and empathize with the generations that came before. 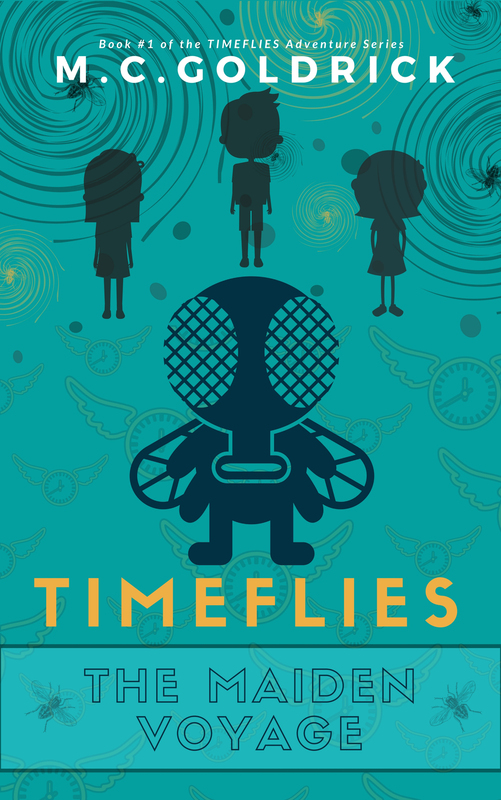 Lightly sprinkled with science, geography, history, and flyswatters, TIMEFLIES is enjoyably educational. Humorous and action-packed, readers engage emotionally as the characters learn what motivates their families’ behaviours, fostering empathy and understanding. ‍Bonus Materials are included at the back of each book and online. Activities and discussion topics invite readers and educators to continue the learning adventure when the book is done. 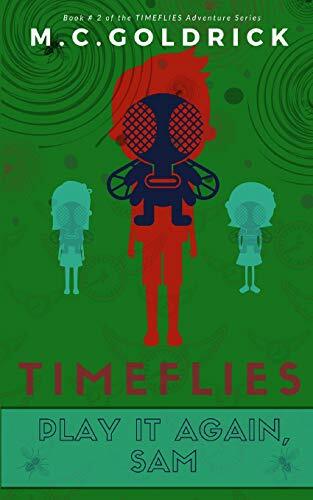 In TimeFlies: The Maiden Voyage, the first book in the series, we follow as Griz, short for Grizelda, goes back to the 1980’s and discovers what inspired her parents to choose such a unique name. In TimeFlies: Play it Again, Sam, the second book in the series, the TIMEFLIES ask how Sam and Alisha's ancestors became Canadians. While eluding natural predators and befriending insects, they observe the social conditions of the 1860’s. Through an action-packed, and humorous adventure, readers witness the realities of life in those times. The third book in the series TIMEFLIES: Mission Accomp-lish-ed is currently being written.